Accepting the limited potential impact from software safety assurance consultants on the need to reduce this deadly landscape blot – we know that we can but play a small part. But a small part we ARE playing. 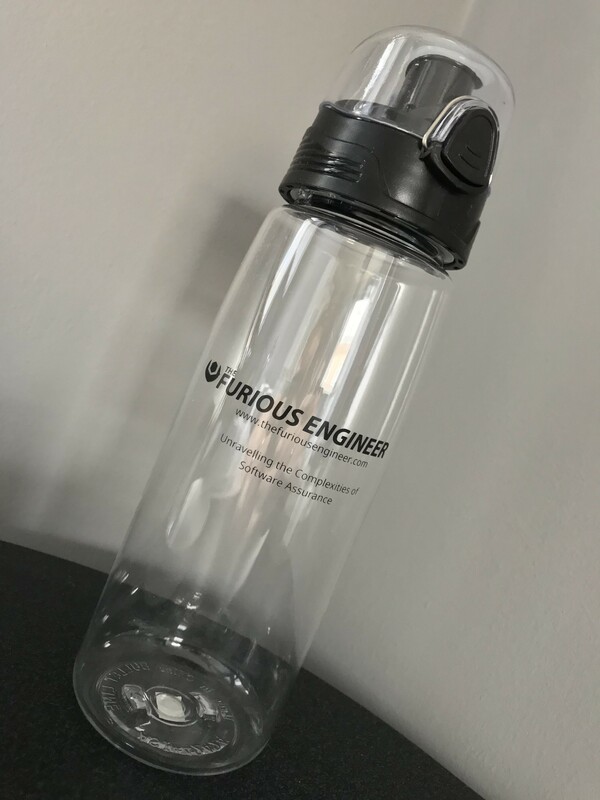 We’ve bought a shed-load of reusable water bottles – resplendent in our logo – that we’re starting to ship out to our clients and colleagues across all sectors. 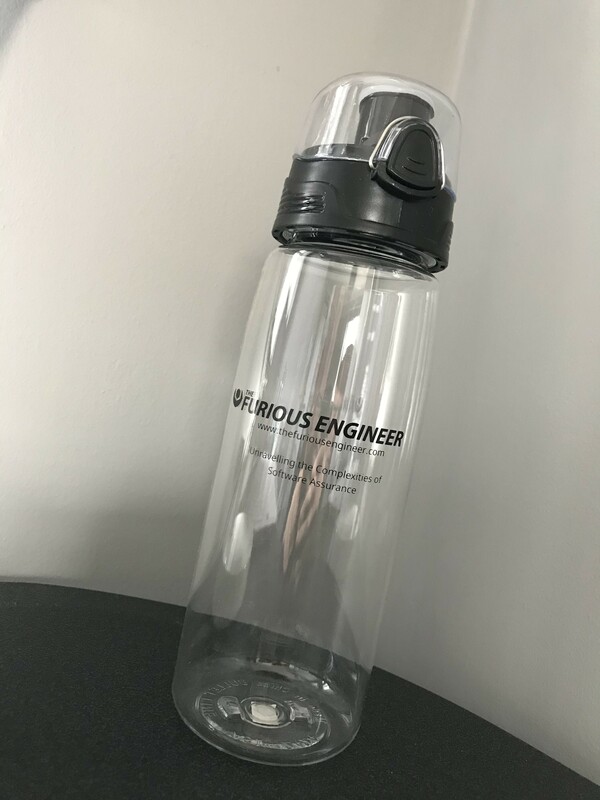 Not only do we hope that this will reduce demand on single use plastics – but it will encourage us all to drink more water to boot! Are you on our ‘nice list’…? Don’t leave it to chance – drop us a line and we’ll send one for free with pleasure! What is your organisation doing to reduce the need or demand for single use plastics? Let’s have the conversation in the comments section below.